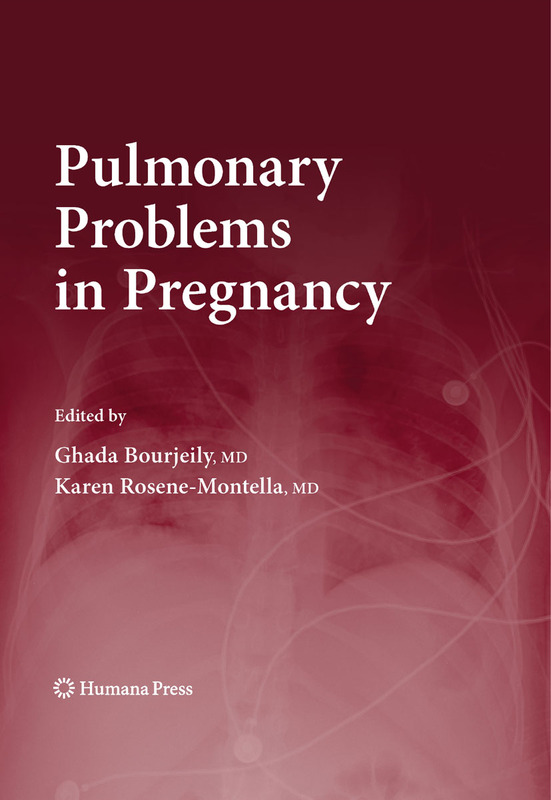 Авторы: Bourjeily G., Rosene-Montella K.
Pregnancy is associated with physiologic changes that help compensate for the increasing demands of the fetus and placenta. Clinically, pregnancy acts as a stress test that unmasks maternal disease and may have long term implications for maternal and fetal health. General obstetricians are often hesitant to care for complex medical problems, and internists to care for pregnant patients, which may create a gap into which sick pregnant women will fall at a time when they are most vulnerable.